Keep any compact camera secure and sturdy. This Vivitar Pro Series Hand / Wrist Mount is fully adjustable and provides great comfort, allowing your action camera or GoPro to be used on your hand and wrist, giving you another unique angle to record your activity. 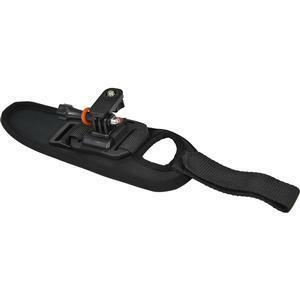 This hand strap utilizes neoprene and nylon construction for comfortable, secure use in any environment -- even underwater. 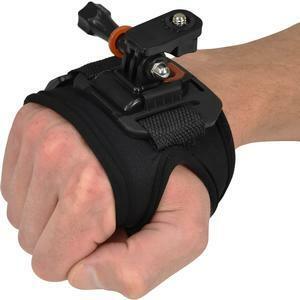 The adjustable strap allows for all sizes and can even fit over a pair winter gloves.